It is actually a selective androgen receptor modulator (SARM). 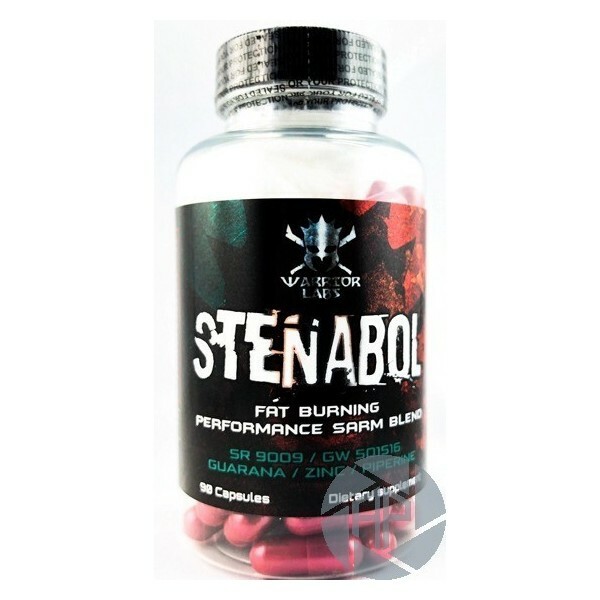 It is quite comparable to the Rev-Erba ligand and intended to offer benefits such as intensified stamina, accentuated fat loss and strength. It dynamically regulates the sleep cycle and helps in the stabilization of glucose and lipid profile. Sr9009 increases the number of mitochondria and boosts the working capacity. It ultimately enhances the endurance capacity for the pre-competitive phases. It is a mushroom that is actually a potent anti-oxidant with noticeable anti-inflammatory properties. It relives the pain and helps in counteracting the side effects of chemotherapy or radiotherapy. 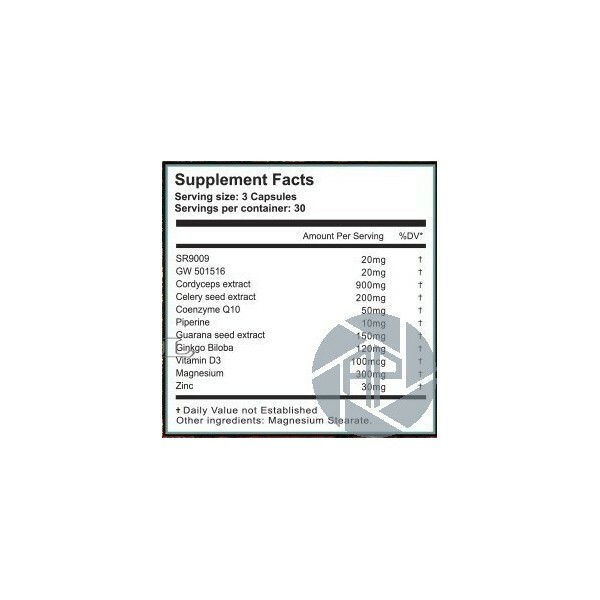 It has a thermogenic effect and it significantly increases the core body temperature by an enough blood supply to the body and improves the status of workout performance. It has some anti-depressive effects as well. This constituent helps in relieving the joint pain, loss of sleep, inadequate appetite and other digestion related disorders. 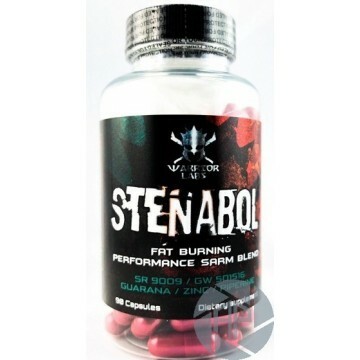 The half-life period of Stenabol is 16-24 hours. The recommended dosage is 1 capsule thrice or four times a day 30 minutes before any workout. It will facilitate the working capacity and the resulting outcome. The optimal cycle duration is 4-6 weeks. You can take 4 weeks off after a specified duration and then repeat. Do not use caffeine and alcohol in combination with this drug.